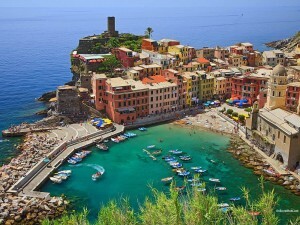 Beautiful, wonderful Italy. 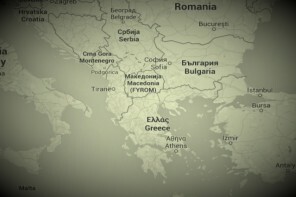 I absolutely adore this country, its people, its culture, its food and its relaxed yet emotional lifestyle. 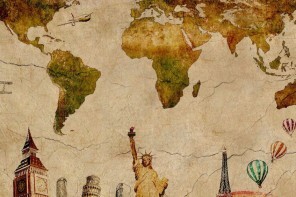 A country with so much to see, with so much to explore, with so much to experience. 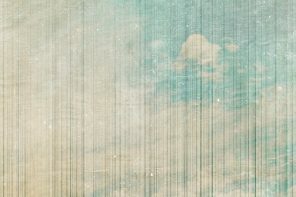 A country for falling in love. 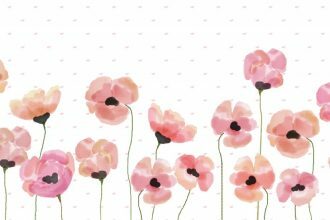 For falling in love with history, architecture, art… for falling in love with style and class. Besides the eternal city – Rome, fashionable Milan, stunning Florence and vivacious Naples (which all deserve an entire post for themselves), there are a lot of smaller cities in Italy that can charm your socks off and are perfect for a weekend city break. 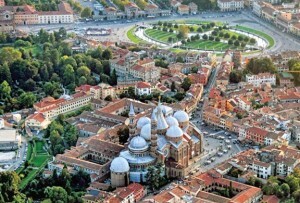 One of the most romantic cities in the world, the capital of Veneto region in northeastern Italy. 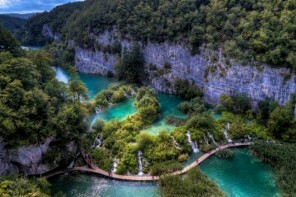 It’s formed by more than one hundred little islands divided by canals and brought together by bridges. 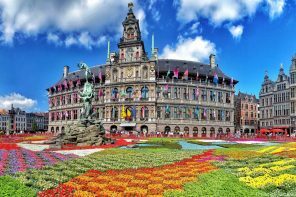 The entire city is a World Heritage Site, which is not surprising considering its architecture and art. 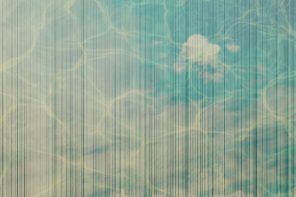 Venice is one of the most important tourist destinations in the world, especially in the time of the Carnival or international festivals such as Venice Biennale or Venice Film Festival. Besides visiting Piazza San Marco, the Grand Canal and St. Mark’s Basilica, my advice is to just walk around the city and get lost between the numerous canals and bridges – that’s the best way to feel how the city breathes. 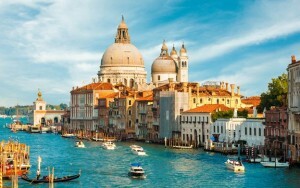 When in Venice don’t miss the chance to visit the lovely islands of Murano and Burano. 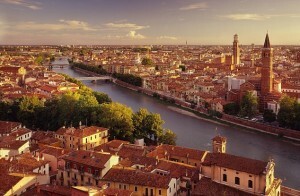 Mostly known as a city from Shakespeare’s Romeo and Juliet, Verona is an unavoidable destination located in the Veneto region. Besides the most romantic story of all times, Verona attracts tourists with its charming artistic heritage, several annual fairs, shows and operas in the Arena – the ancient amphitheater built by the Romans. 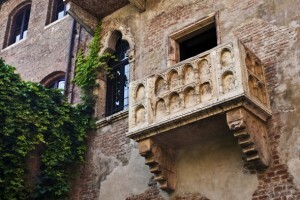 Make sure to check out Piazza dei Signori, Juliet’s balcony, San Zeno Basiclica, Ponte Scaligero and many ancient Roman monuments which Verona managed to preserve and which is why it’s a UNESCO World Heritage Site. 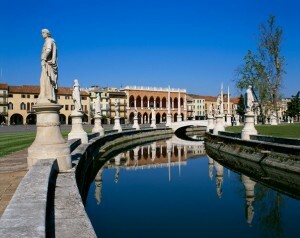 We’re still in the same region – Veneto (so if you’re planning a road trip this is a schedule you can follow). 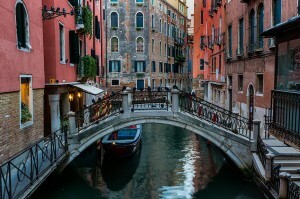 This picturesque city with arcaded streets and numerous bridges crossing the Bacchiglione river is amongst other things famous for having Galileo Galilei as a lecturer at its University. 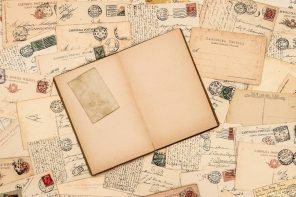 Palazzo della Ragione, Scrovegni Chapel, the Basilica of Saint Anthony of Padua, Piazza Prato della Valle and the Basilica of St. Giustina are some of the main sights, but besides that I recommend the beautiful botanical garden with an interesting collection of rare plants. This city was my home when I was a student, so I know it quite well. 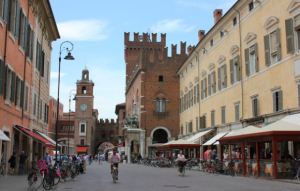 Ferrara is called “the city of bicycles” – so make sure to have a drive, otherwise you won’t catch the city vibe. Famous for its beauty and cultural importance, Ferrara is a home to some wonderful architectural sights such as the Estense Castle, Palazzo dei Diamanti, the Romanesque Cathedral, Ferrara City Hall… But if you want some inside advice I suggest having a plate of Cappellacci di zucca – a pumpkin filled kind of ravioli with ragù (Ferrara’s dish), chilling at the lovely Piazza Ariostea, going for APERITIVO (which is the best thing in Italy – from 6 – 9 PM, bars have happy hours and a buffet where you can eat for free if you order a drink – Aperol Spritz, a typical aperitivo drink costs around 5 €), and having a beer at Clandestino – one of the nicest bars in the city – CLANDESTINO BIRRACIBOEVINO. If you feel like dancing though, I suggest taking a half hour ride to Bologna – a bigger city, where you can find all kinds of entertainment. 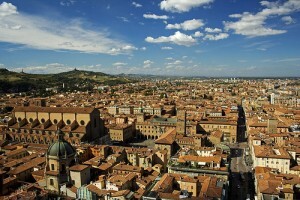 Bologna is the largest city and the capital of the Emilia-Romagna region. It’s a home to the oldest university in the world – the University of Bologna, founded in 1088, and is therefore called “the student city”. 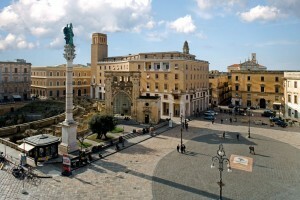 The symbol of the city, besides the famous Bolognese pasta are the central Due Torri towers (Asinelli and Garisenda). Walking through the city center you can see the Piazza Maggiore, San Petronio Basilica, the City Hall, Piazza Santo Stefano (where antiquity markets take place)… But if you’re up for going a bit further from the center make sure to check out the Sanctuary of the Blessed Virgin of San Luca, which is located on a hill next to Bologna. Being a “student city” Bologna is known for its bars and clubs so make sure to cruise through Via Zamboni in the evening, and go clubbing later. 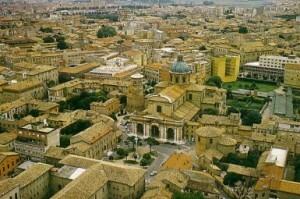 Modena is known as “the engine city”, because the factories of the famous Italian sports cars such as Ferrari, Maserati and Lamborghini are, or were, located here. Besides sports cars Modena is famous for its cuisine, especially for its balsamic vinegar and Cotechino Modena – a fresh sausage made from pork. 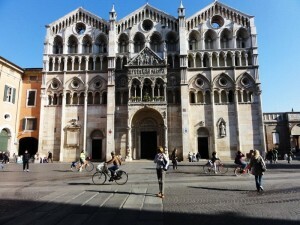 Don’t let the “engine city” title fool you – Modena is a charming ancient town, and its Cathedral, Torre della Ghirlandina and Piazza Grande are listed as UNESCO World Heritage Sites. 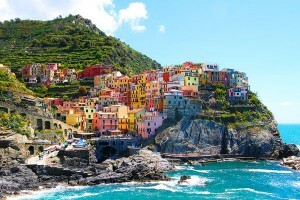 Cinque Terre is a complex of five villages: Monterosso al Mare, Vernazza, Corniglia, Manarola and Riomaggiore, located next to one another in the Liguria region, on the northwest coast of Italy. People have built houses here on steep cliffs overlooking the sea. Paths and boats connect these villages, because cars cannot reach them from the outside. The best solution to get there is by train. This charming complex is an important tourist destination, not just due to its interesting landscape, but due to great food as well: Pesto, Pecorino cheese (made from sheep milk), Farinata (a thin pancake-like pastry) and great wines come from this area. Going south, we’re entering the most famous Italian region – Tuscany. A region of the official Italian language, a region of great wine, a region with the loveliest and most significat cities in the world. 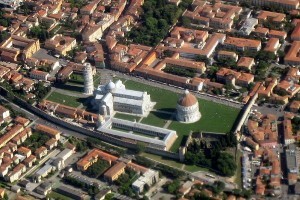 Pisa is located on the Arno river, close to the Tyrrhenian Sea. Even though most famous for its symbol – the leaning tower of Pisa (which is why tourists from all over the world visit the city), this city is a home to over 20 historical churches, various bridges and several medieval palaces. 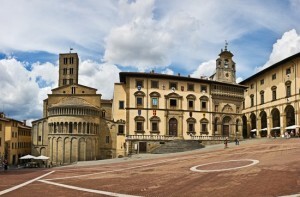 Piazza del Duomo, the Baptistry and the monumental cemetary Campo Santo are definitely a must see. As my all time favorite movie was filmed here (La vita è bella) – I have a special bond with this small and charming town. 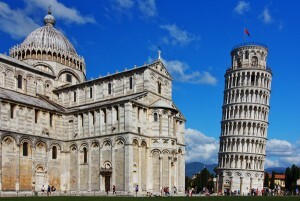 It’s located 80 km southeast of Florence and if you’re in Tuscany you shouldn’t miss seeing it. 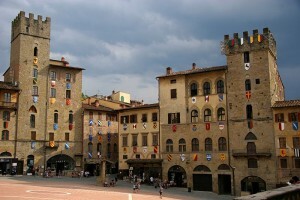 Arezzo is believed to be one of the twelve most important Etruscan cities and is divided into the upper and the lower town. In the upper part of the town, which has a medieval appearance, you can see the Cathedral, the town hall and the Medici Fortress, from which the main streets spread towards the lower part of the town. 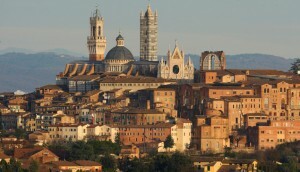 Siena is the most wonderful city in Tuscany (excluding Florence of course). The whole historic center has been declared a UNESCO World Heritage Site. 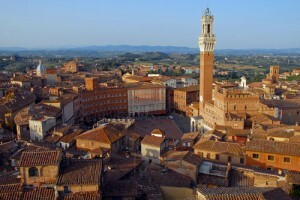 Besides its cuisine, art, museums and medieval architecture Siena is famous for the Palio di Siena – a horse race held twice a year, which circles Piazza del Campo and is an occasion followed by thousands of spectators. The main sights are the Siena Cathedral – a masterpiece of Italian Romanesque-Gothic architecture, Piazza del Campo – the main square, Palazzo Pubblico – town hall and Piazza Salimbeni. 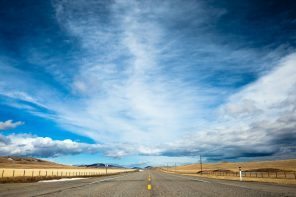 Going southeast, we’re entering another Italian region – Umbria. 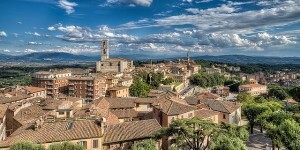 Perugia, located partly on the hill and partly in the surrounding valleys is the capital city of Umbria. 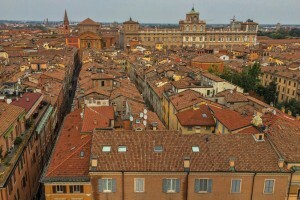 This city is a well-known cultural and artistic center of Italy, considering the fact that it was home to many famous artists, such as Pietro Vannucci – a very significant renaissance painter. 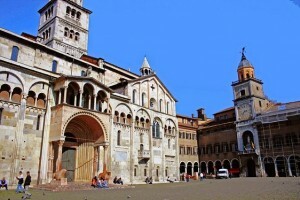 Palazzo dei Priori, Fontana Maggiore and San Lorenzo Cathedral are definitely must sees. 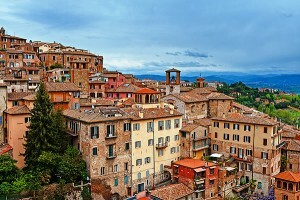 Try to visit Perugia in July, when it becomes a home to Umbria Jazz Festival, one of the most important Jazz Festivals in Europe. 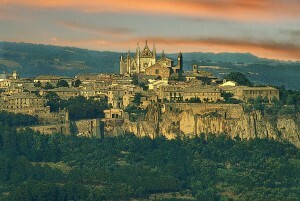 Located in soutwestern Umbria, Orvieto is rising above the almost vertical faces of volcanic cliffs, which makes it very particular. You will have to take a funicular to reach the top of the cliffs and to visit the historical center. 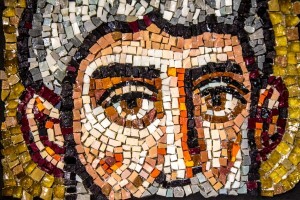 Once an Etruscan acropolis, this charming little city offers many things to see. 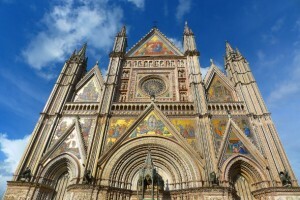 Its monumental Cathedral, San Giovenale – the oldest church in Orvieto, Piazza della Repubblica and Palazzo del Capitano del Popolo are must sees. 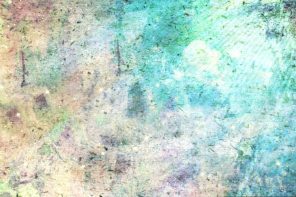 The underground tunneling system is something interesting to explore – it’s a secret hidden labyrinth of caves and tunnels that lie beneath the city’s surface, deep inside the volcanic cliffs, and now it’s open to see through guided tours. 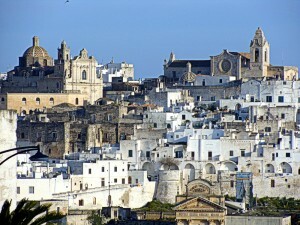 Going southeast, we’ll end up in Puglia (Apulia) region, a big southern region located on the coast of the Adriatic sea. 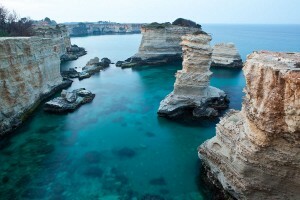 Puglia is famous for its relaxed yet emotional lifestyle and extraordinary food. 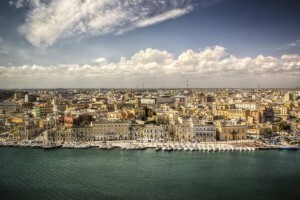 Besides being a significant port for trade with Greece and the Middle East, Brindisi has a lot of history and architecture to show off with. 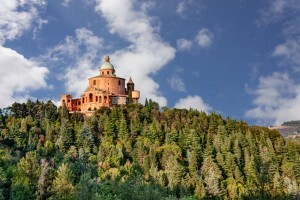 The main sights include the Castello Grande, Forte a Mare, the Romanesque style Cathedral and Santa Maria del Casale church. Make sure you try Tarallini (a sort of hard bread), Cacioricotta cheese and red Brindisi wine. And no, I didn’t forget the wonderful Sicily and Sardinia, but they deserve a post of their own. So stay tuned for posts on big Italian cities and lovely Italian islands 😉 .